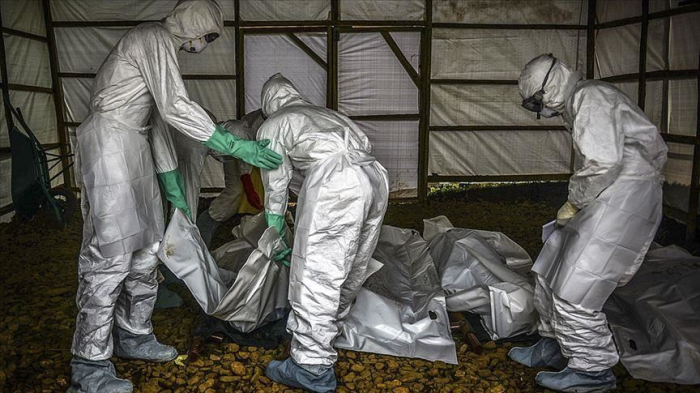 The death toll from Ebola in the Democratic Republic of Congo (DRC) has risen to 698 since the start of an outbreak last July, the country’s Health Ministry said Thursday, Anadolu Agency reported. Ebola -- a tropical fever which first appeared in 1976 in Sudan and the DRC -- can be transmitted to humans from wild animals. Ebola caused global alarm in 2014 when the world's worst outbreak began in West Africa, killing more than 11,300 people and infecting an estimated 28,600 as it swept through Liberia, Guinea and Sierra Leone.